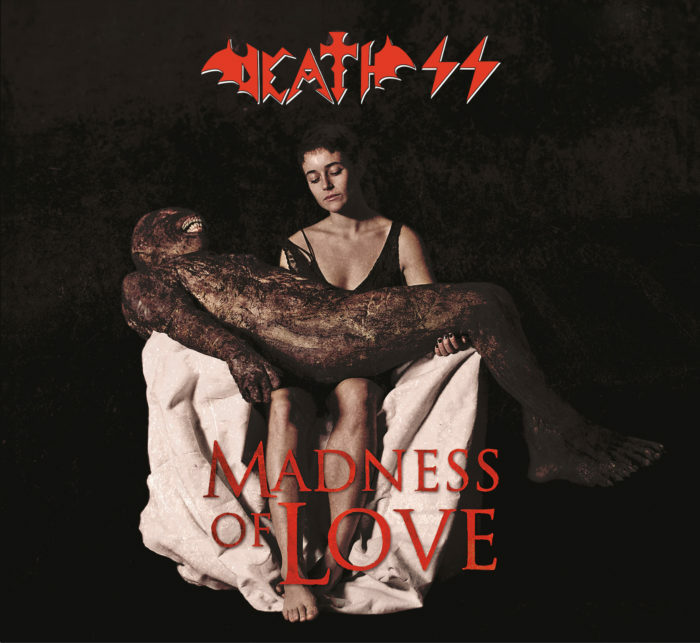 MADNESS OF LOVE is the second single from the new album by DEATH SS, "Rock'N'Roll Armageddon", a record that brought the band to the top of the Italian charts (first on Amazon Charts, Rock section; Mondadori rock, 42nd place in the FIMI and "Sorrisi e Canzoni TV" charts). 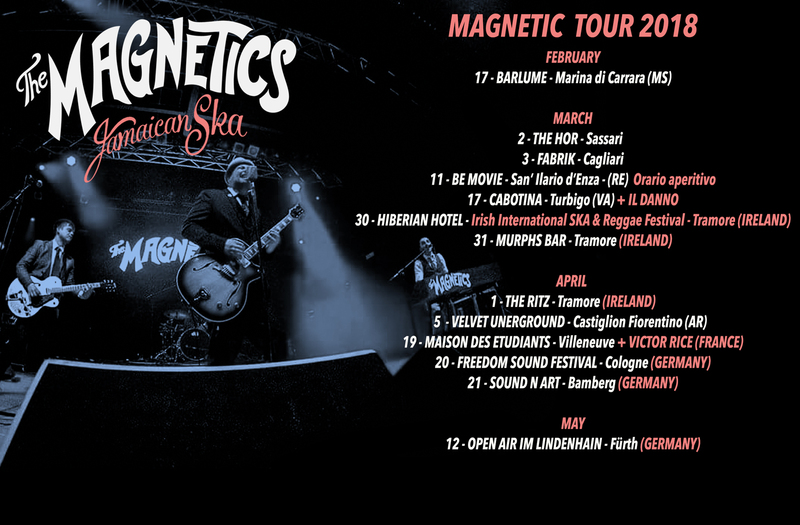 In addition to the title track there are two bonus tracks: "Cat People (putting out fire) and" 2oth Century Boy "The release of the single will be followed by the new videoclip of the same name. 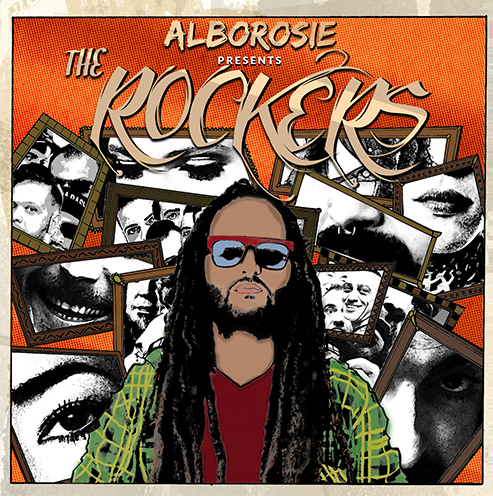 ALBOROSIE - The Rockers NEW ALBUM !!! 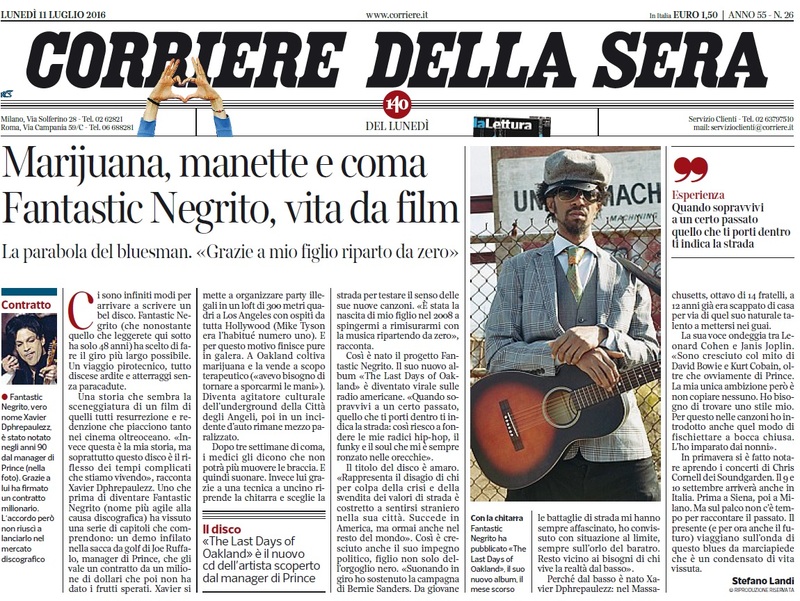 FANTASTIC NEGRITO su Corriere Della Sera!! !